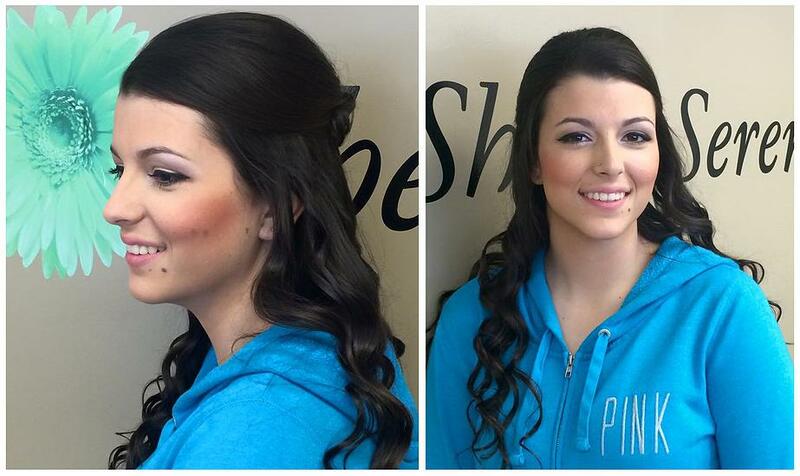 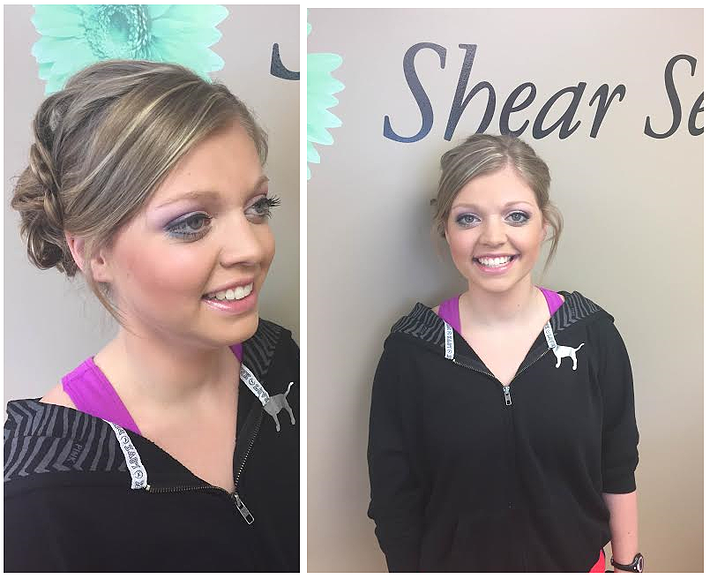 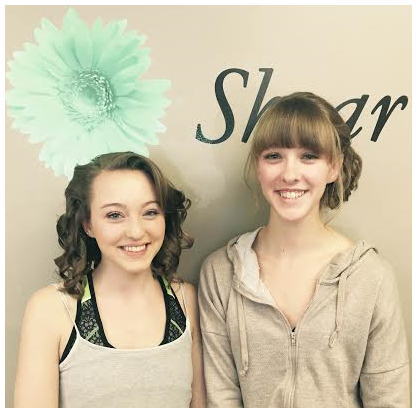 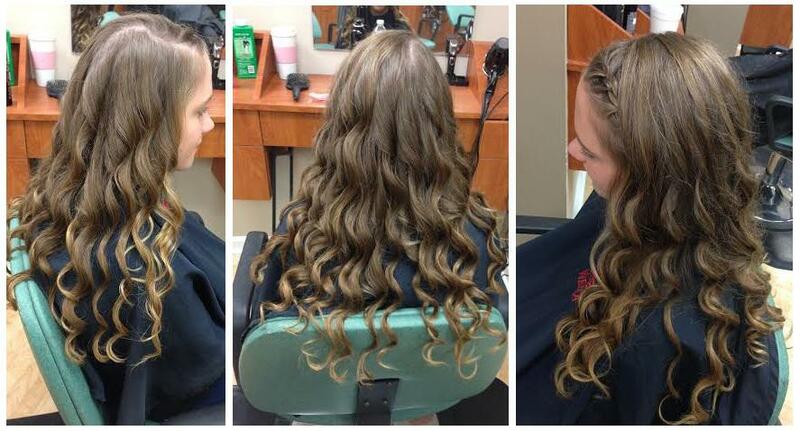 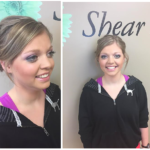 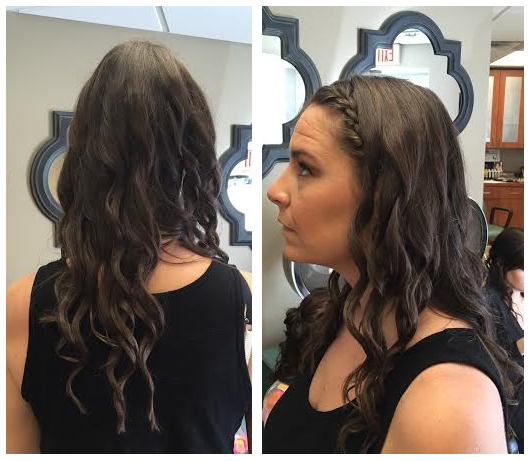 Courtney is our newest addition to the Shear Serenity team but by no means is new to the cosmetology field. 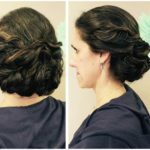 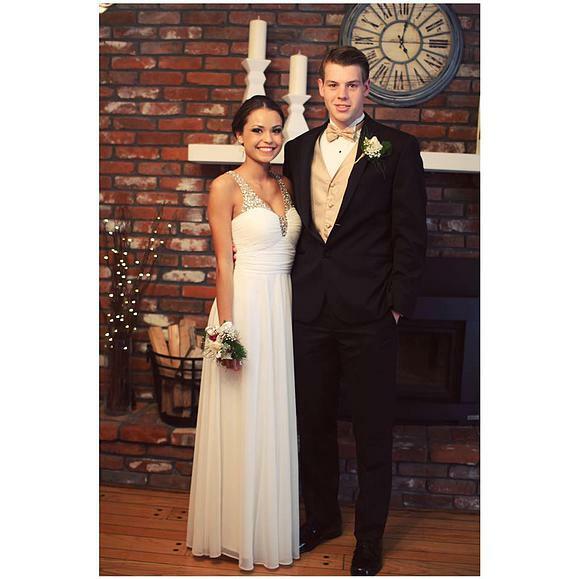 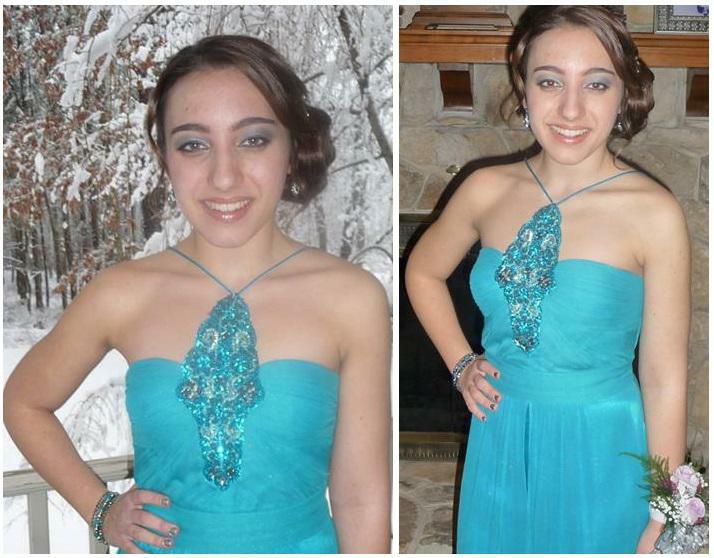 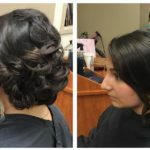 She graduated from Artistic Academy in Morris Plains in 2008 and has worked in North Jersey for the past 6 years and recently moved to the area. 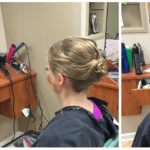 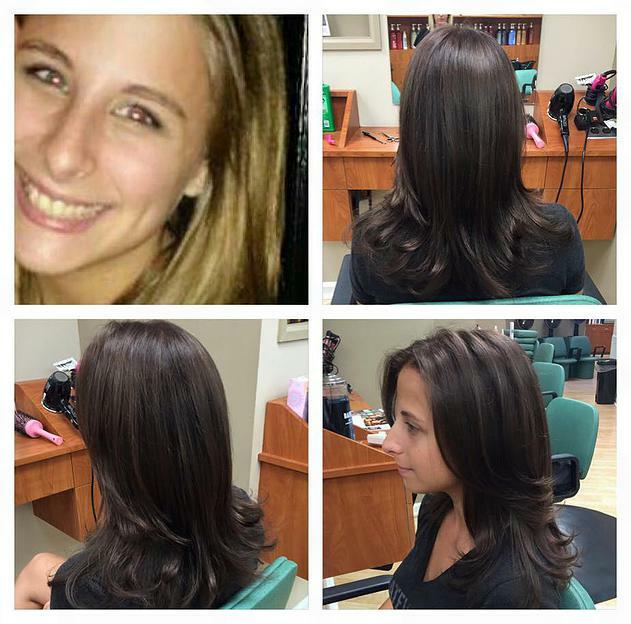 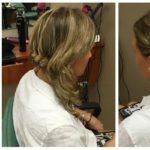 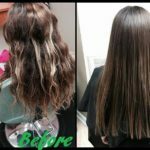 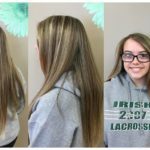 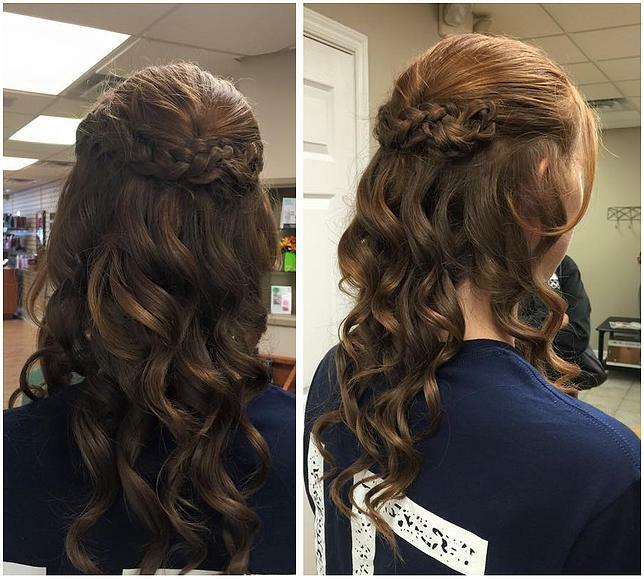 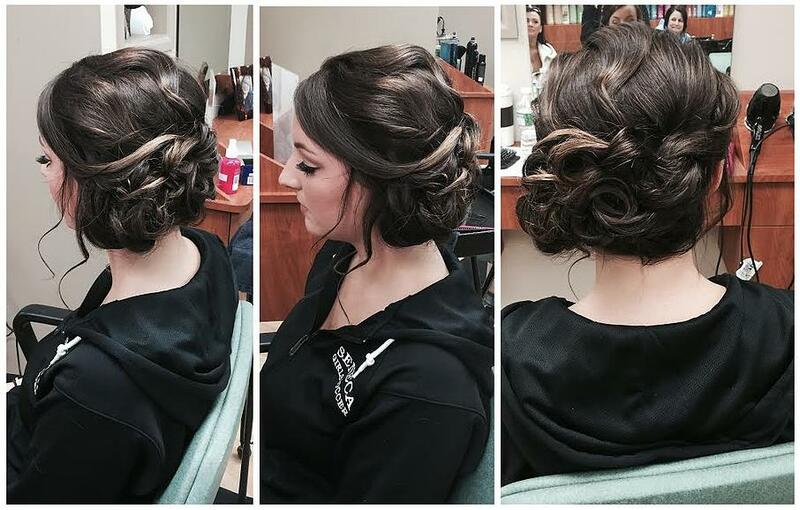 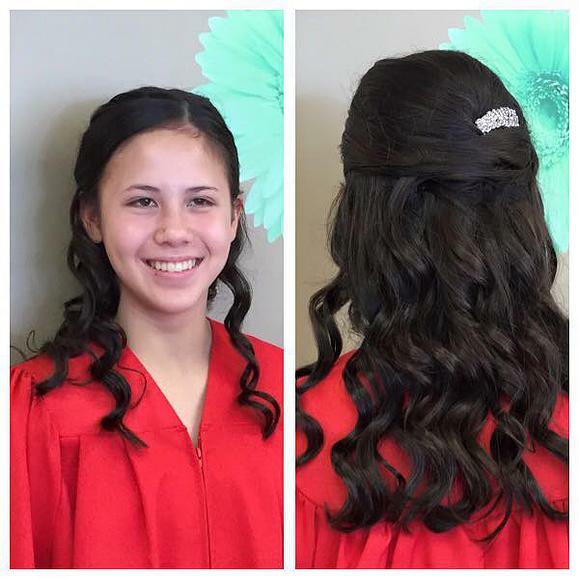 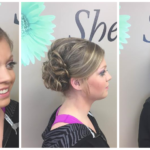 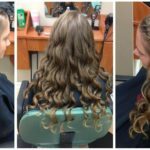 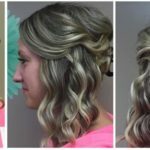 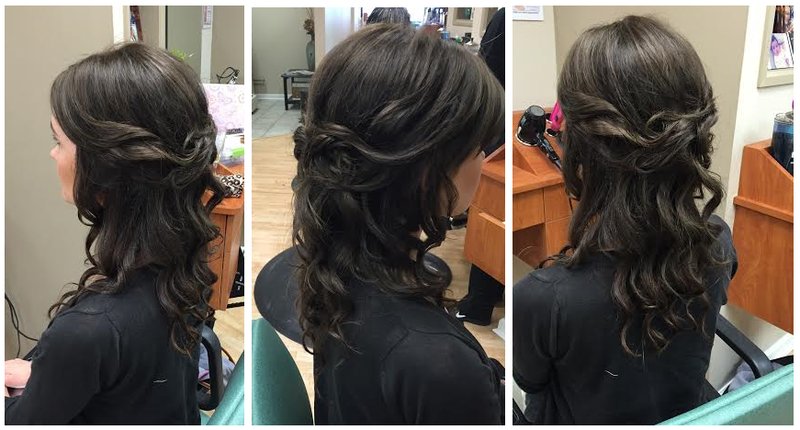 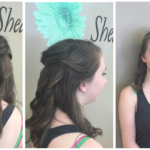 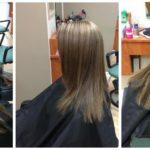 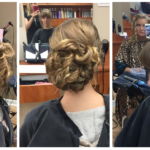 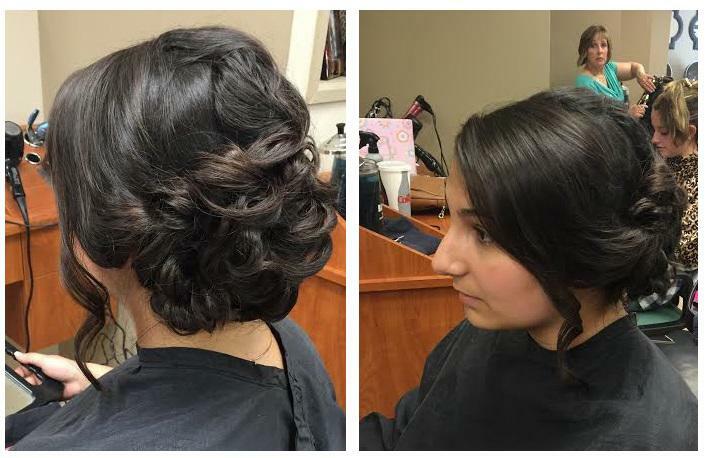 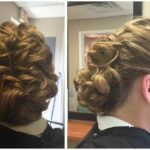 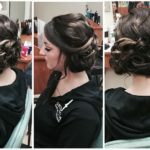 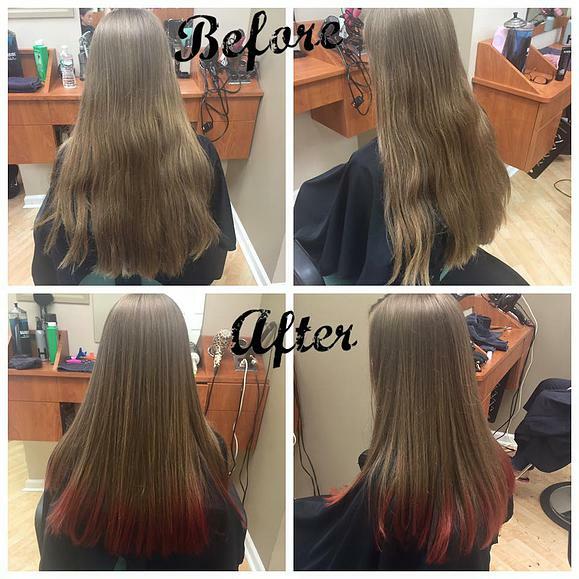 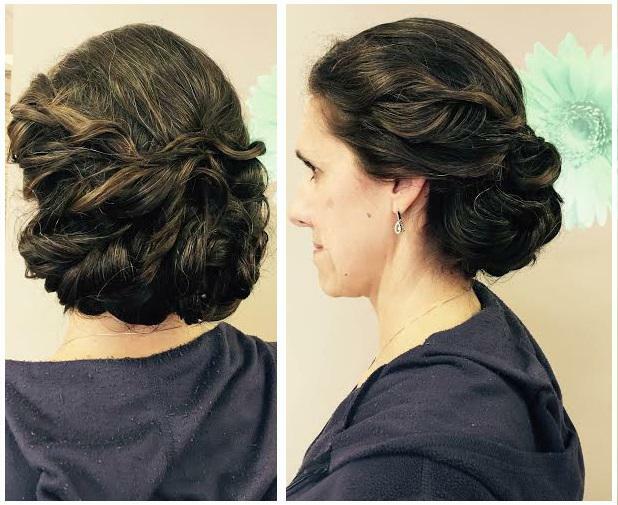 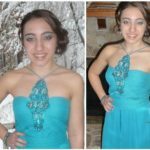 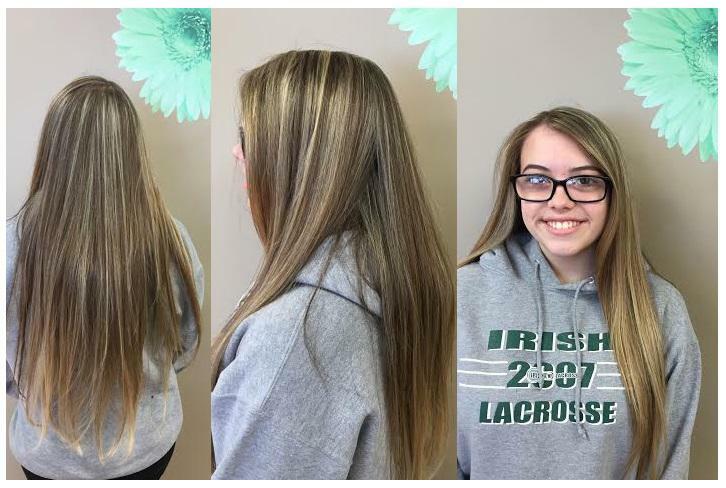 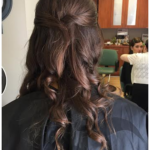 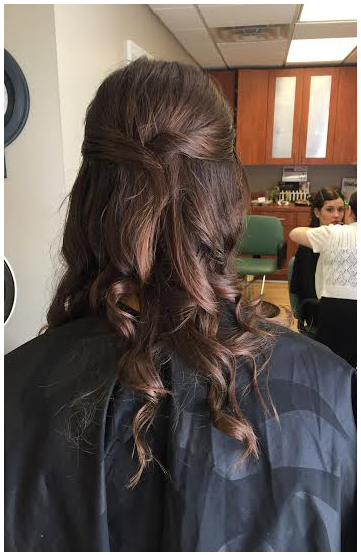 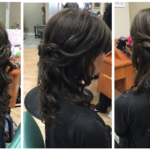 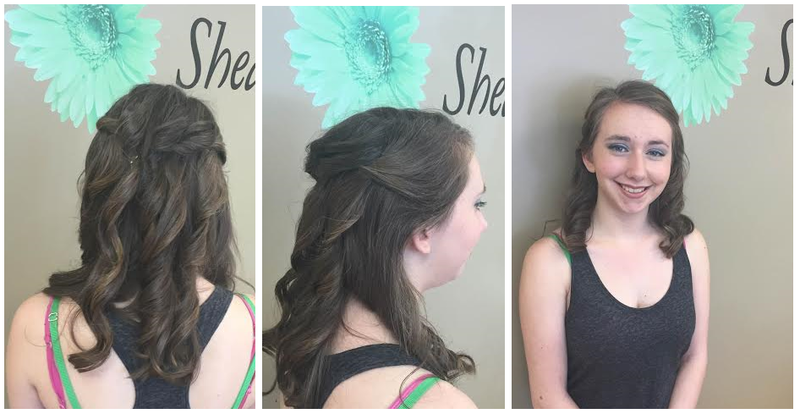 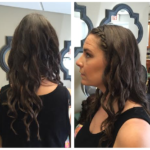 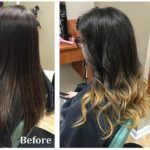 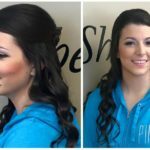 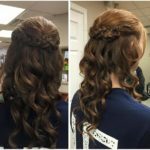 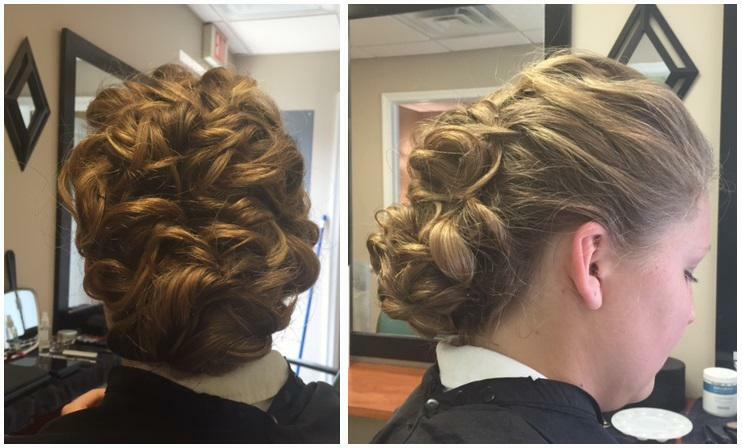 She specializes in dimensional color, formal styling, precision haircuts, highlighting techniques, and keratin treatments. 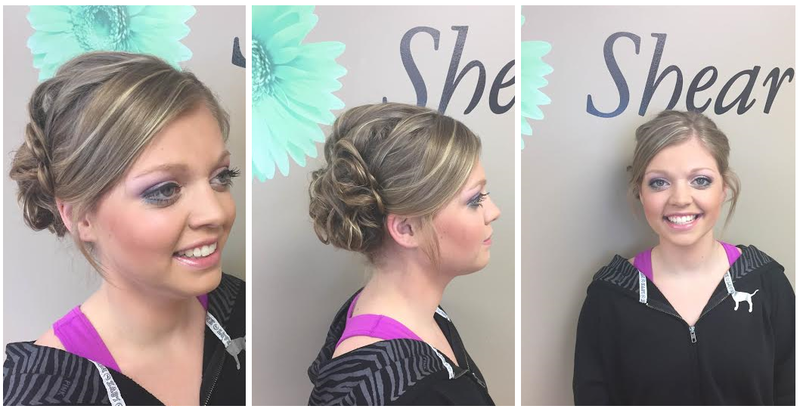 Courtney fits our team attitude and just like the entire team at Shear Serenity she prides herself in making every client in her chair look and feel great about themselves before leaving the salon.